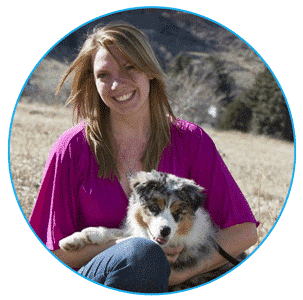 Kate has experience helping all types of pets, including fearful and aggressive animals. She helps you build a training ladder that sets up connecting scenarios, which help your dog learn and process their environment in a positive way. We use techniques that are fear and pain free, and offer your dog positive structure. Finding good advice for dog training is hard- there are so many different methods out there. Dog training doesn’t have to be nasty, scary, or mean. And we think if it doesn’t have to be, then it shouldn’t be. As you’re shopping for dog training, please keep this in mind. 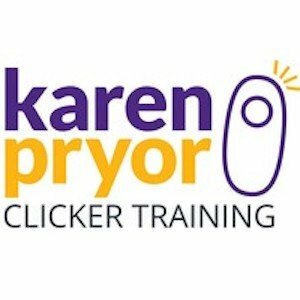 Karen Pryor's Online Library is a treasure trove of good information. We follower her methods here at Paws At Home. Her methods give you the fundamentals of communicating your expectations to your dog or other animals. Her book "Don't Shoot The Dog" is the book all other dog training books are based on. I love Ian's Simpawtico Videos. 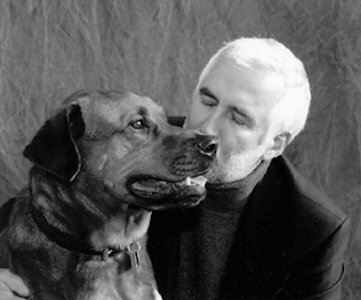 He has a ton of modern advice for working with dogs in his Online Library. He has this video that can help with dogs that are chewers. Dr. Ian Dunbar is another one of our favorites. 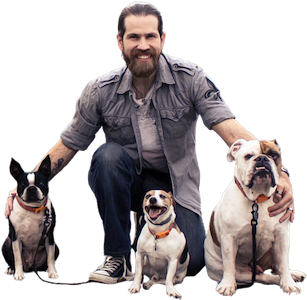 He has great advice and a ton of videos on his website that can get your dog started (or back on) the right paw. He also has a great TED Talk about dog friendly dog training.